Marcos Suzano is the legendary innovator of an absolutely new way of playing the pandeiro, combining traditional with modern technics. 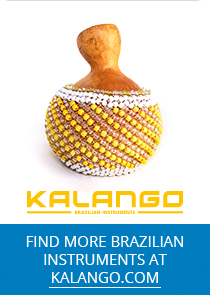 He is responsible for a worldwide pandeiro boom, making this unique little instrument even more popular than it had already been before. Whoever has experienced one of his concerts or workshops knows how absolutely spell-bounding the effect of his enormous virtuosity, musicality and creativity is, and – last but not least – his great sense of humor! This DVD offers the possibility of getting familiar with Suzano's. pandeiro techniques. Not only an introduction to his basics, but also showing various grooves and patterns that he uses. 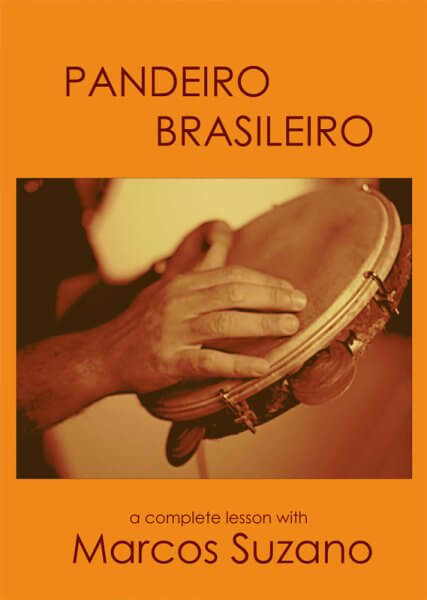 In addition he offers a variety of ideas more creative ways of playing the pandeiro, as well as hints and tips for using microphones and effect-pedals.